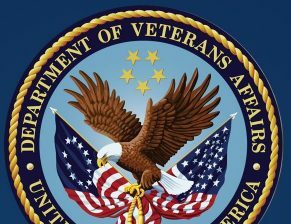 Congresswoman Julia Brownley, Ranking Member of the House Veterans’ Affairs Subcommittee on Health, issued a statement after House passage of the VA Maintaining Internal Systems and Strengthening Integrated Outside Networks (VA MISSION) Act. Congresswoman Julia Brownley, Ranking Member of the House Veterans’ Affairs Subcommittee on Health, issued a statement today on the VA Maintaining Internal Systems and Strengthening Integrated Outside Networks (VA MISSION) Act (H.R. 5674). Today, House Veterans’ Affairs Subcommittee on Health Ranking Member Julia Brownley (D-CA) and Subcommittee on Oversight and Investigations Ranking Member Annie Kuster (D-NH) requested that the Acting Secretary of the U.S. Department of Veterans Affairs and the VA Inspector General investigate continued delays in finalizing a contract to implement a new VA electronic health record (EHR) system. 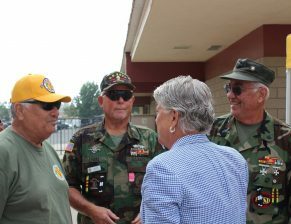 Today, Congresswoman Julia Brownley (D-Westlake Village) announced that she is seeking a medically retired veteran for a two-year paid fellowship in her Thousand Oaks office. 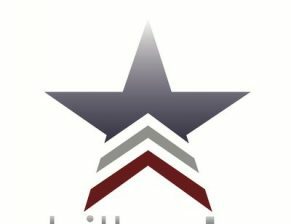 The person chosen for this fellowship will work with constituents who need help handling veterans-related casework and will act as a liaison between constituents and federal, state, and local agencies. Congresswoman Julia Brownley, Ranking Member of the House Veterans’ Affairs Health Subcommittee, issued a statement today regarding the Secretary of the Department of Veterans Affairs nomination. Our men and women in uniform undertake enormous sacrifices every day to keep us safe. In return, we promise that they will have a fair shot at a good-paying job when they come home. 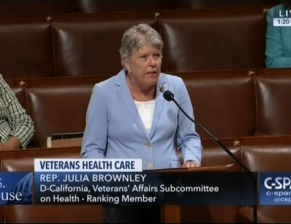 Today, House Committee on Veterans’ Affairs Subcommittee on Health Ranking Member Julia Brownley gave an opening statement at the Subcommittee’s legislative hearing. 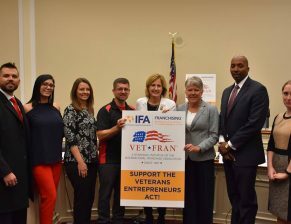 Today, Congresswoman Julia Brownley (D-CA) announced that two pieces of legislation that she introduced to better serve the growing population of women veterans are gaining momentum with new support from the Iraq and Afghanistan Veterans of America (IAVA). IAVA has announced its endorsement of the Women Veterans Equal Access to Quality Care Act (H.R. 93) and the Building Supportive Networks for Women Veterans Act (H.R. 91). 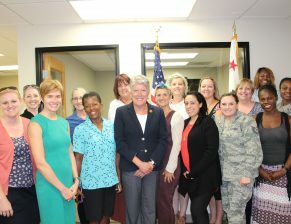 Today, Congresswoman Julia Brownley (D-CA) announced nearly $329,000 in federal funding through the U.S. Department of Housing and Urban Development (HUD) Veterans Affairs Supportive Housing (VASH) program to help veterans who are homeless in Ventura County find permanent housing solutions. Congresswoman Julia Brownley (D-CA) today introduced the Reduce Unemployment for Veterans of All Ages Act, legislation to ensure that veterans with service-connected disabilities – regardless of age – can prepare for, find, and maintain meaningful careers. Brownley is co-chair of the House Democratic Caucus’s Reinvesting in Our Returning Heroes Task Force, and this bill is the first plank of the Task Force’s veterans jobs agenda. 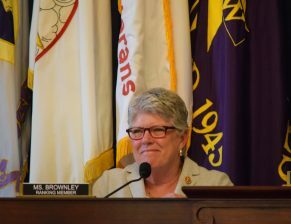 Congresswoman Julia Brownley (D-CA) was named the Legislator of the Year by HillVets, a bipartisan veterans advocacy group, last week in recognition of her strong leadership as Ranking Member of the House Veterans’ Affairs Subcommittee on Health and her efforts on behalf of veterans in Ventura County and nationwide. Congresswoman Julia Brownley issued a statement today regarding U.S. Department of Veterans Affairs leadership. 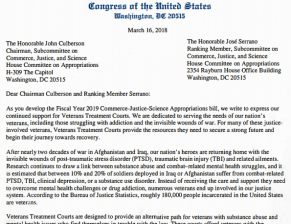 Last week, Congresswoman Julia Brownley (D-CA) spearheaded an effort by more than 90 Members of Congress to call for continued support for Veterans Treatment Courts – locally driven programs that integrate community and VA resources and services to help veterans caught in the justice system who are struggling with mental health or substance abuse issues. 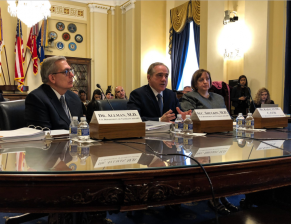 In FY 2018, the House provided $10 million for Veterans Treatment Courts, and the letter urges the Appropriations Committee to provide the highest possible level of funding for FY 2019. We as a nation have made a promise to the heroes who put on the uniform. Small-business ownership must be accessible to all the men and women who have sacrificed on our behalf. 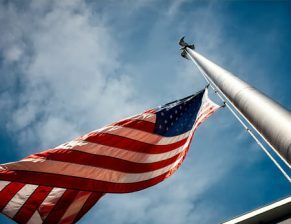 The Veteran Entrepreneurs Act is one idea, among many, that can tear down the barriers to help veterans fulfill their dream of becoming entrepreneurs. 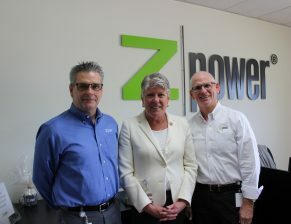 Today, Congresswoman Julia Brownley (D-Westlake Village) toured ZPower, a company based in Camarillo that produces rechargeable silver-zinc microbatteries. 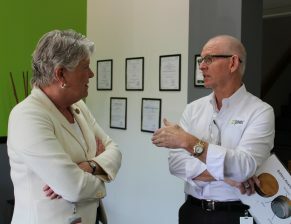 She met with ZPower employees and saw firsthand the critical role local manufacturers play in our region’s economy as part of her “Julia at Your Job” series.